Product prices and availability are accurate as of 2019-04-19 07:35:30 EDT and are subject to change. Any price and availability information displayed on http://www.amazon.com/ at the time of purchase will apply to the purchase of this product. 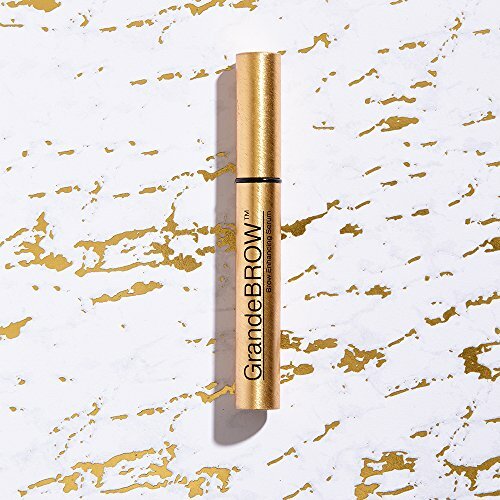 GrandeBROW eyebrow enhancer by Grande Cosmetics is a safe and effective serum that can transform your brows from thin and sparse to bold and beautiful. If you want thicker, fuller looking eyebrows, this once-daily treatment will start to deliver in just 6-8 weeks, with full results in 4 months. 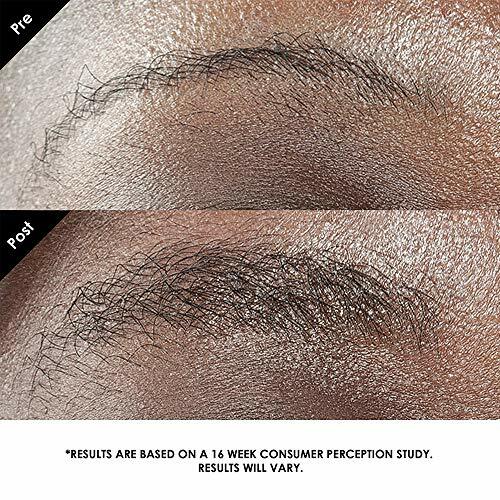 Do you have thinning, misshapen or over-plucked brows you’re tired of filling in and are looking to repair? This is the product for you! Our restorative conditioning treatment fills out your brows and also conditions the hair follicles for a much softer feel and a healthier looking appearance. We keep our serums paraben, sulfate and phthalate free to protect your sensitive skin. Our brow boosters include a proprietary blend of vitamins, antioxidants and amino acids to thicken and promote naturally fuller looking eyebrows that perfectly highlight your face. The clinically tested formula is both dermatologist and ophthalmologist approved. It’s gentle on your skin and helps soften brittle brow hairs. This will be especially beneficial as you age and begin to notice changes in your hair and skin’s texture and appearance. 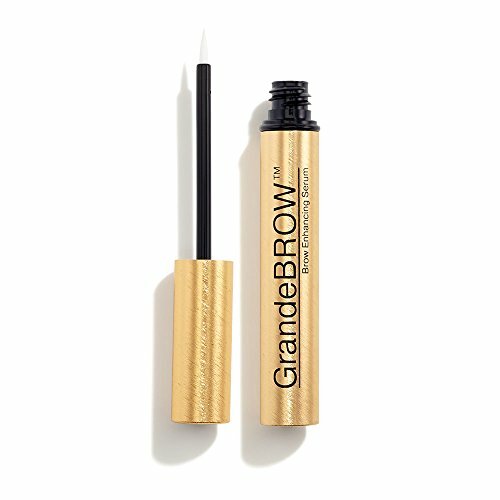 Use the GrandeBROW serum once daily in the evening before bed. After washing and drying your face, apply the treatment in a single stroke on the sparse and thinning areas of your eyebrows, making sure to follow the natural shape of the brow. 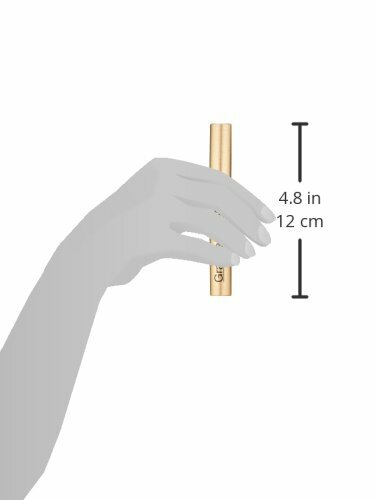 Our unique soft-tip brush is designed to carefully place the serum exactly where you want without aggravating your skin. For maximum results, use the entire bottle as directed for a 4-month period.